Even though the Snake River Valley has a mere 10 acres of Malbec planted, the emerging Idaho wine industry is enjoying a surge in interest for the beautiful red Bordeaux variety. 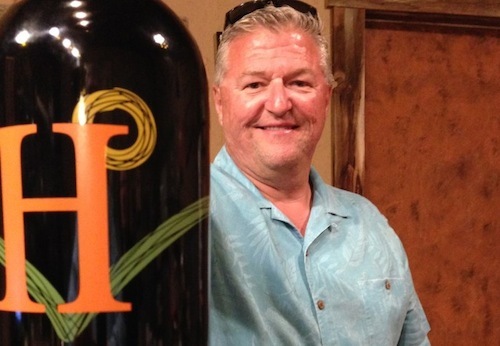 For Gregg Alger, owner of Huston Vineyards near Caldwell, Idaho, he couldn’t be more pleased. And with World Malbec Day taking place Friday, he is ready to release his 2013 Malbec. Last fall, Huston Vineyards’ 2012 Malbec – crafted by winemaker Melanie Krause – won best of show at the fifth annual Idaho Wine Competition. What was left of Alger’s 250 cases from the vaunted 2012 vintage went out the door in a hurry, so he was happy to increase his production to 350 cases for this week’s release. 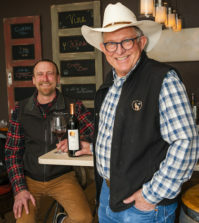 Nearby in the Sunnyslope Wine District, Hat Ranch Winery also will release its new Malbec this weekend, joining Sawtooth, Indian Creek and Split Rail as the other wineries bottling standalone Malbec from Idaho grapes. Alger is so excited about World Malbec Day, he even put together a Malbec-and-food event at his winery – and he sold all 50 tickets almost immediately. Across the Pacific Northwest, interest in Malbec has been growing dramatically. 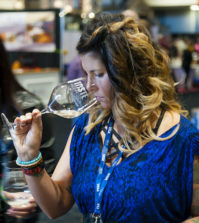 Last month, more than 50 Malbecs were entered in the Great Northwest Wine Competition. Back in September 2012, nearly 100 examples were submitted to a Wine Press Northwest judging of Malbec. And last fall, Woodinville’s William Church Winery tied for the best of the best at Wine Press Northwest’s Platinum Judging for its 2011 Gamache Vineyards Malbec. Juan Muñoz Oca, head winemaker for Columbia Crest in Paterson, Wash., has a special affinity for Malbec. He grew up in Argentina’s Mendoza region, where Malbec is king. His grandfather was the cellarmaster – and later general manager – for a prominent Malbec producer, and young Muñoz Oca spent his afternoons and weekends around vineyards and wineries. He loves the Malbec grapes he receives from two particular Horse Heaven Hills vineyards: Andrews & Rowell near the town of Alderdale and Spice Cabinet, a vineyard owned by the Mercer family that overlooks Crow Butte Park and the Columbia River to the south. While Muñoz Oca believes Washington Malbec can compete on quality, it will struggle to match Argentina’s prices, particularly on less-expensive imports that make it onto grocery shelves in the United States. Muñoz Oca loves the way Washington grows Malbec and said the freshness and raciness of Malbec here helps separate it from other areas. And one of his favorite places to grow Malbec is on Red Mountain, a small bench in the eastern Yakima Valley. Charlie Hoppes, owner of Fidelitas Wines, could not agree more. In fact, when he plants 9 acres of reds this spring in front of his winery on Sunset Road, a half-acre will be Malbec. Hoppes began working with Malbec in tiny amounts in the mid-1990s when he was red winemaker for Chateau Ste. Michelle. 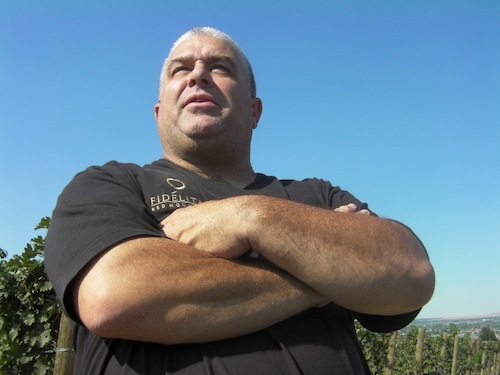 Hoppes plans to release a Fidelitas 2013 Malbec using Red Mountain grapes. He also produces the wines for fellow Red Mountain winery Hamilton Cellars, which focuses on Malbec. 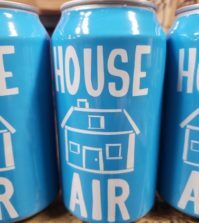 Stacie Hamilton, who co-owns the winery with her husband, Russ, said she became fascinated with Malbec several years ago, and when the Hamiltons decided to launch their winery in 2006, they turned to the then-obscure grape. Earl and Hilda Jones are known as the Johnny Appleseeds of Northwest Tempranillo. 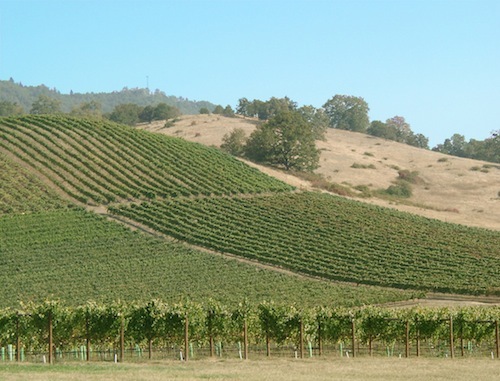 The owners of Abacela near the Umpqua Valley city of Roseburg, Ore., crossed the continent from Florida specifically to grow the famed Spanish variety. They also thought Malbec also would be an excellent choice, so they planted a few acres in 1995 for the purpose of using it to balance other wines. But when they got their first crop in 1997, it was just too good to blend away. Today, they have about 9 acres of Malbec planted in loamy soils at their estate Fault Line Vineyard, and they make more than 500 cases annually, including the occasional reserve bottling when appropriate. That caught the Joneses off-guard. 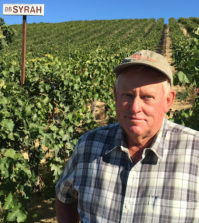 Jones said Malbec fits in perfectly with the soils and conditions at his Southern Oregon property. “Tempranillo, Malbec, Grenache and Syrah are clearly our best red grapes here,” he said. Jones continues to champion New World Tempranillo, particularly from Oregon, but while he has no big plans for World Malbec Day on Friday, he does plan to celebrate in his own way.